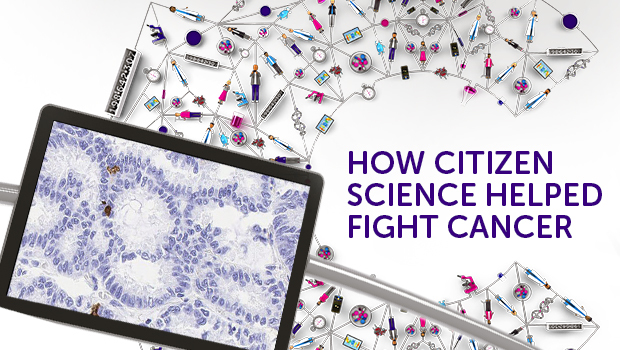 Citizen Science crowdsourced cancer data analysis to the public through apps and games, allowing anyone, anywhere to do real research. We put life-changing research into the public’s hands with five citizen science projects. Discover how we united the world to fight cancer below. We were the world's first organisation to crowdsource cancer research. Citizen Science used mass participation to move research forward. Our apps and games gave thousands the chance to fight cancer.